Phil Harding has turned the experiences of two tumultuous decades of his life into both a book and a PhD. 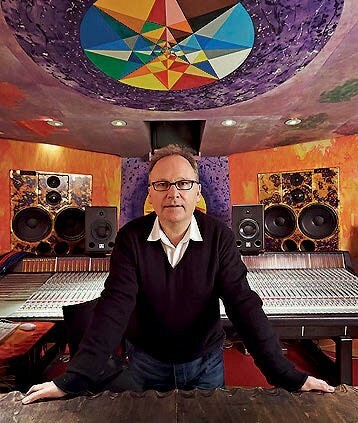 The book, PWL From The Factory Floor, details his tenure as Stock Aitken and Waterman’s engineer, while the PhD focusses more on his time in the 90s when he and studio partner Ian Curnow stepped up to produce some of the biggest records of the day including East 17’s Stay Another Day and Boyzone’s Words. “My dominant memories are the fantastically fast rise of it all,” Phil recalls of his time at PWL/SAW.